Ajinomoto Co., Inc. has decided to amalgamate Ajinomoto Istanbul Food Sales Ltd., KÜKRE GIDA VE İHTİYAÇ MADDELERİ NAKLİYAT VE ÖZEL EĞİTİM HİZMETLERİ TİCARET VE SANAYİ ANONİM ŞİRKETİ and Örgen Gıda Sanayi ve Ticaret A.Ş., all of which are wholly owned subsidiaries in Turkey. Ajinomoto Co. will make a new start as a comprehensive food manufacturer in Turkey to accelerate the expansion of its international consumer foods business in Turkey and the Middle East. The effective date of the amalgamation is scheduled for July 2018, and the new company will be named AJINOMOTO ISTANBUL FOOD INDUSTRY AND TRADE LIMITED COMPANY. 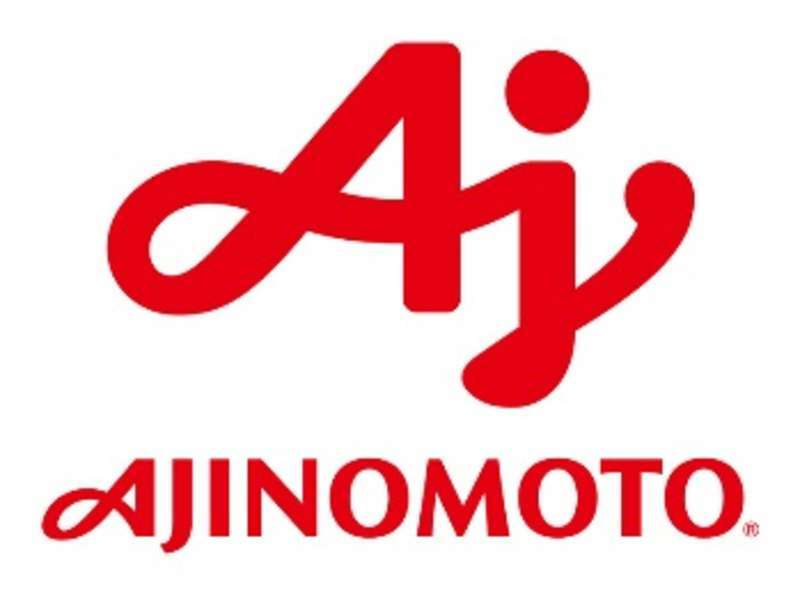 About Ajinomoto Co.Ajinomoto Co. is a global manufacturer of high-quality seasonings, processed foods, beverages, amino acids, pharmaceuticals and specialty chemicals. For many decades Ajinomoto Co. has contributed to food culture and human health through wide-ranging application of amino acid technologies. Today, the company is becoming increasingly involved with solutions for improved food resources, human health and global sustainability. Founded in 1909 and now operating in 30 countries and regions, Ajinomoto Co. had net sales of JPY 1,091.1 billion (USD 10.07 billion) in fiscal 2016.